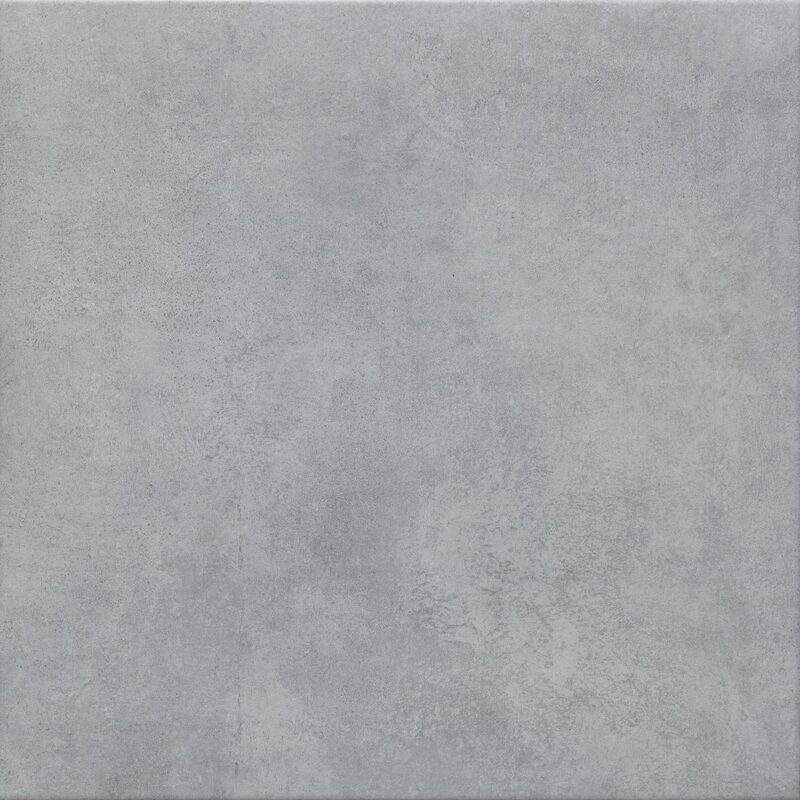 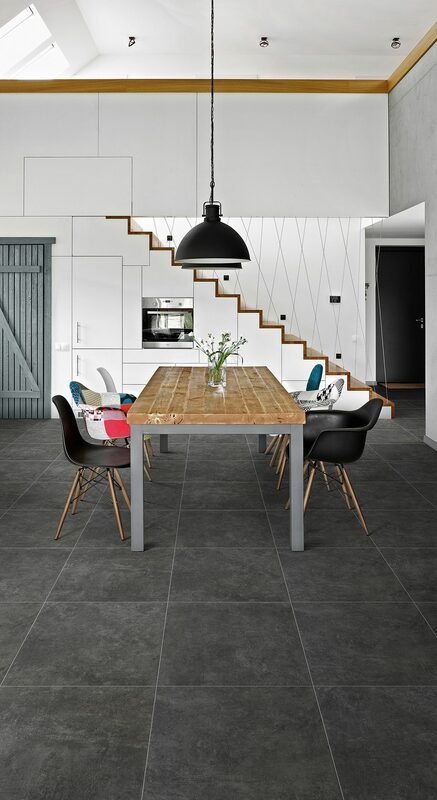 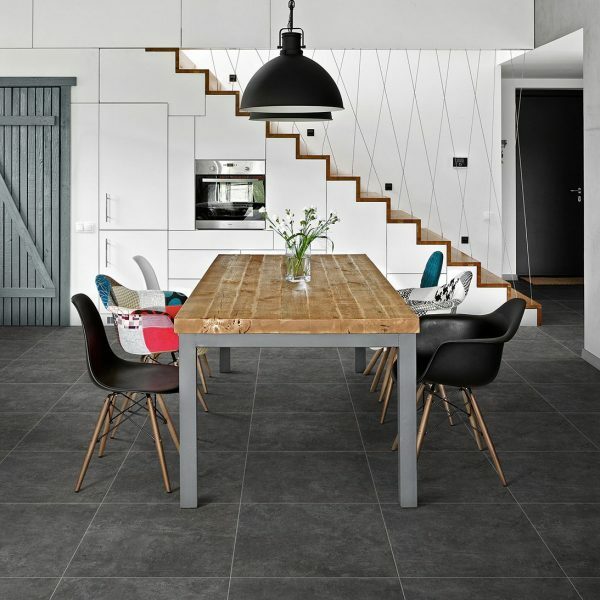 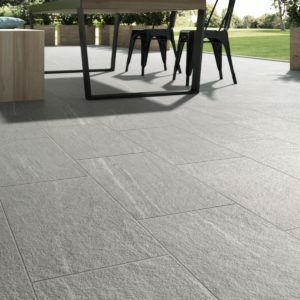 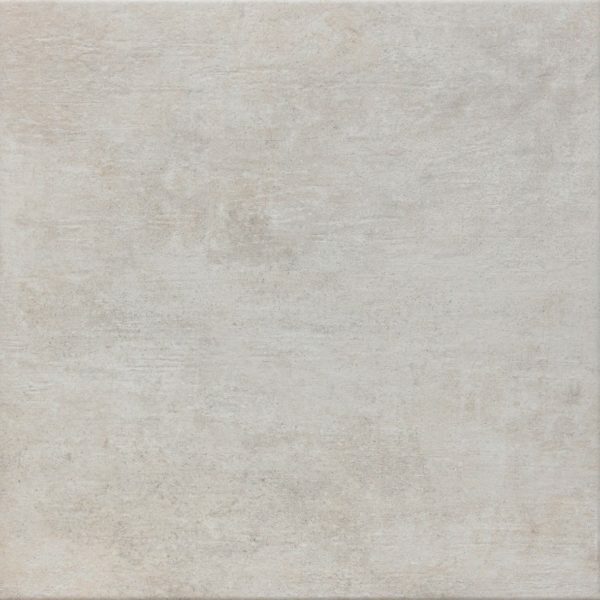 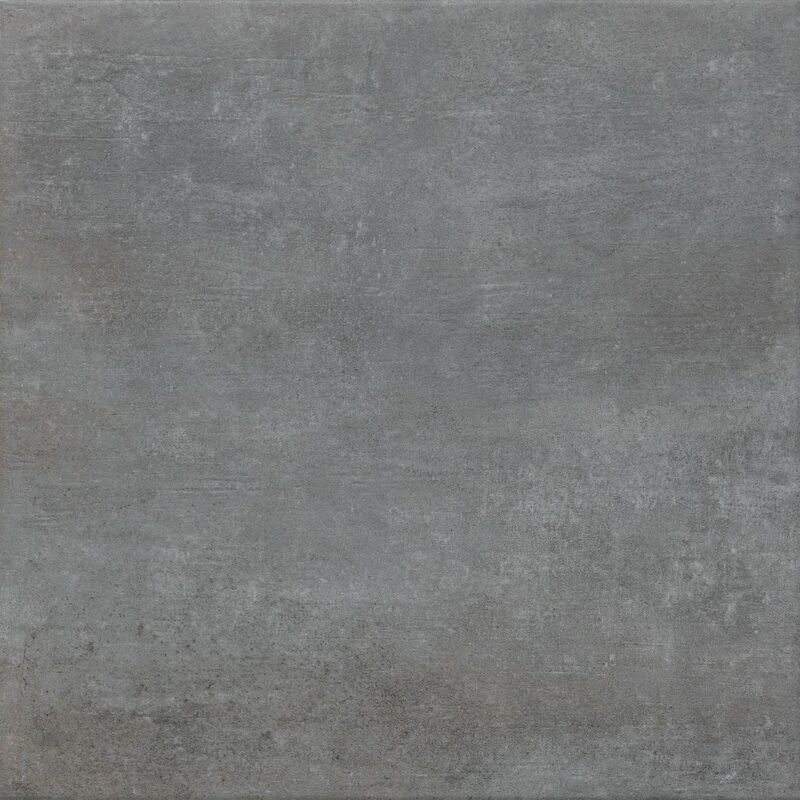 Evoque is a superb Italian manufactured matt tile, created using the very latest Dynamic HD Imaging™ inkjet technology process, resulting in this very natural stone appearance. 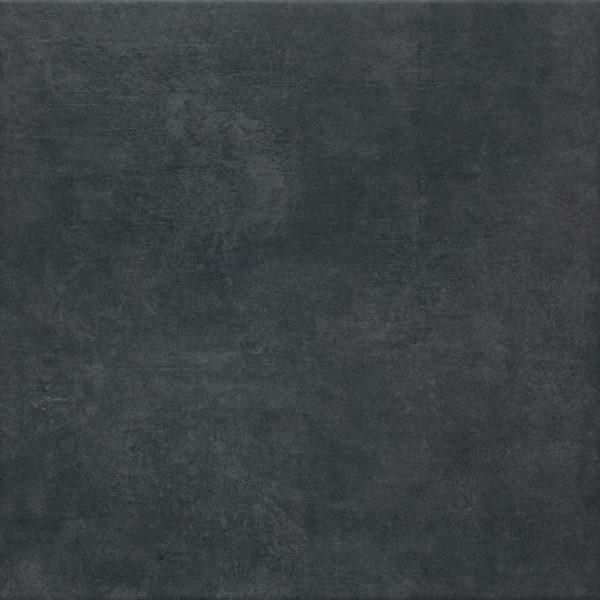 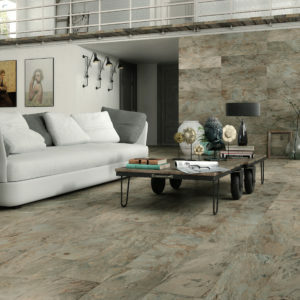 Available 800 x 800mm this collection looks equally at home in a rustic or modern setting. 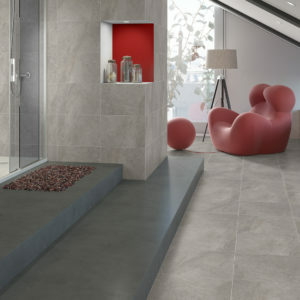 Due to its high wear rating it can be used in residential and commercial areas, including high traffic public areas.